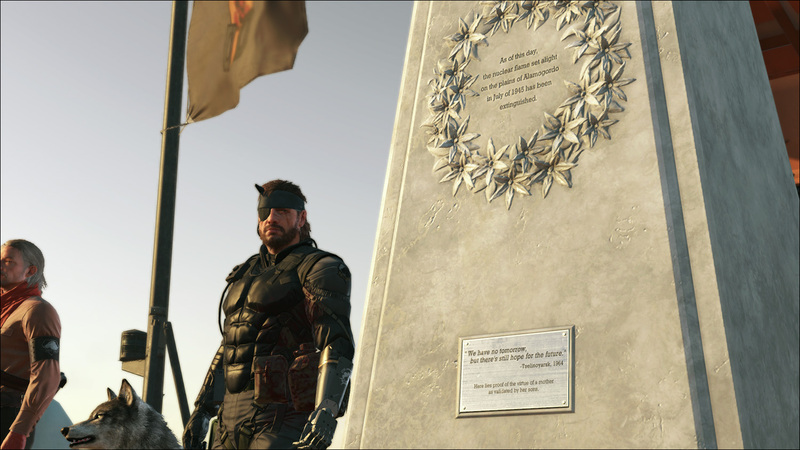 It seems that – somehow – the famous Nuclear Disarmament event in Metal Gear Solid V: The Phantom Pain has finally been unlocked in the console versions of the game. First reports came a few days ago from players claiming they got the scene on the Xbox One version on Christmas of all days (December 25th to be precise), followed by claims of the event triggering in the PlayStation 3 and Xbox 360 versions at around the same time. 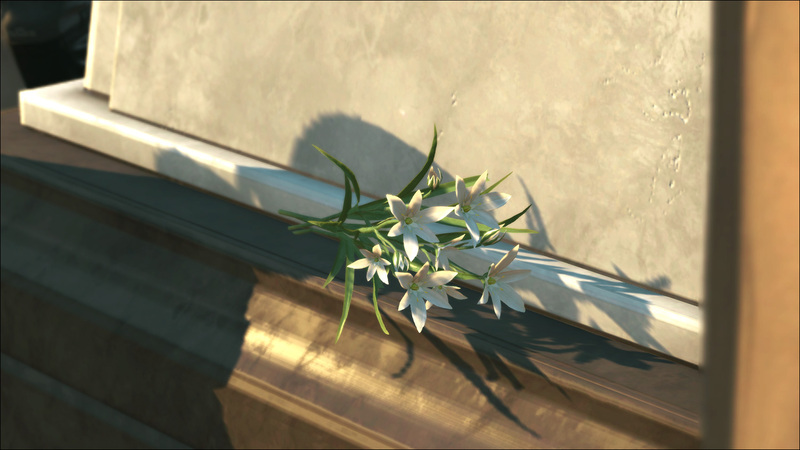 And today, owners of the PlayStation 4 version can enjoy the game’s intriguing secret. 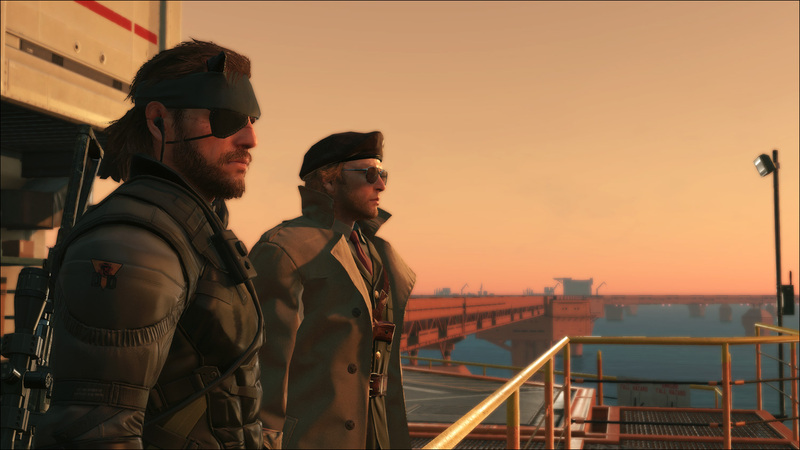 The event, a cutscene taking place on Mother Base, required all players on a server to abolish their nuclear weapons, so that the total number was down to zero. Earlier this year the event was unlocked on Steam, but according to Konami, the nuke count had not reached zero on that platform at the time. It once again seems unlikely that the event has been triggered legitimately – after all, it is a strange coincidence it got unlocked on multiple platforms at roughly the same time. Konami stopped providing updates on current nuke count months ago, so it’s not really clear what caused this sudden drop. The Japanese Metal Gear Twitter account is investigating the possibility that it was achieved illegitimately. So, after all this time, Peace Day came at last. 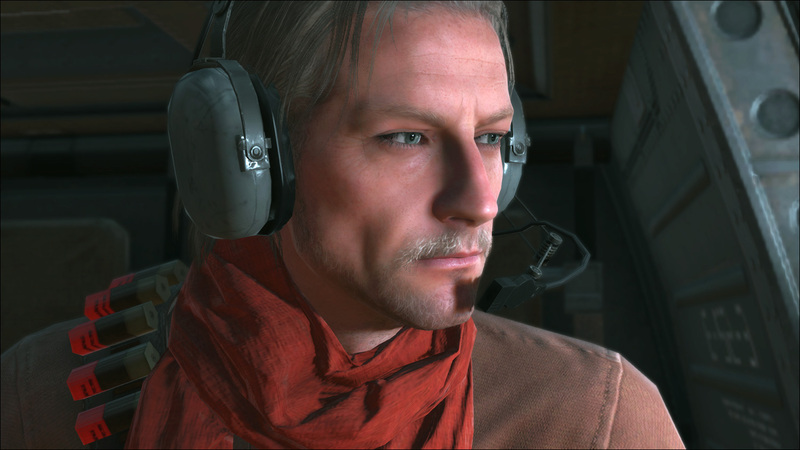 But don’t get too excited – it seems people have already created new nukes on some platforms (on PS4 as well, we can confirm, because directly after the event Ocelot calls up Snake to tell him new nukes have already been developed). Peace is fleeting.